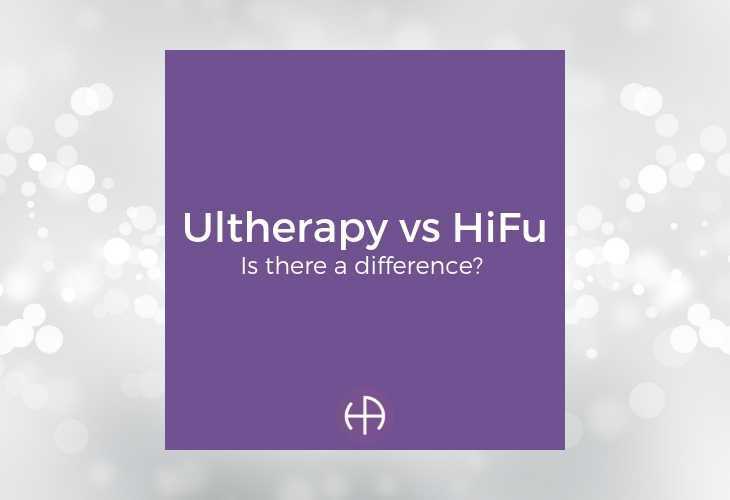 Several of our patients have asked us what the real difference is between HiFu and Ultherapy®. 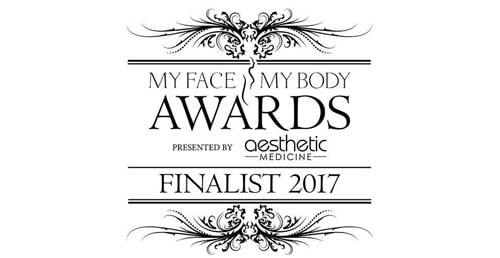 Here, our Medical Director, Dr Rekha Tailor, discusses the differences, and why she recommends Ultherapy over HiFu. Can you explain the difference in how HiFu and Ultherapy work? Firstly, there’s the science. There are two types of ultrasound used in medicine: high-intensity focused ultrasound (HIFU), which is used mainly for medical applications, and micro focused ultrasound (MFU), which uses focused energy to a specific skin layer. Allowing a well-tolerated placement of targeted, precise and consistent treatment. Ultherapy® uses MFU, which is sharply focused, leaving surrounding areas unaffected. Ultherapy® is designed to target and deliver focused energy to a specific skin layer. One of the biggest downsides of other HiFu treatments is that, if they hit fat cells, they can destroy them, leading to fat loss. This can lead to hollow areas on the face, which actually cause more lines and wrinkles rather than providing the desired lifting effect. Why is Ultherapy safer and more effective than HiFu? “Ultherapy® features DeepSEE technology – a unique visual aid that allows the practitioner to see the areas being treated – achieved a tailored optimal result for the patient. 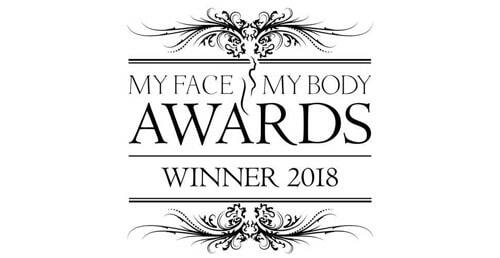 This means they can reach the relevant depths between 1.5 and 4.5mm beneath the skin which helps stimulate new collagen and elastin, this helps deliver ultrasound energy at specific depths at each thermal coagulation point to stimulate natural collagen and result in a facial lifting effect. This makes Ultherapy® both much safer and much more effective. What enabled Ultherapy to get this FDA approval? You can find out more about what FDA approval means, and why it’s important, here. The Ultherapy® procedure has been used in over 1 Million treatments worldwide. Every Ultherapy® practitioner receives extensive procedural training and tools so you can feel confident choosing Ultherapy®. Ultherapy® is the only micro-focused ultrasound technology that has been reviewed and cleared by the US Food and Drug Administration, (one of the World’s most stringent regulatory bodies for healthcare). In the European Union Ultherapy® is CE certified for non-invasive sculpting and lifting of the dermis on the upper and lower face, neck and décolletage (chest). I’ve heard Ultherapy can be painful. Is that true? In order for Ultherapy® to work it has to heat the deep layers of the skin. Everybody will have different sensitivities to this heat and your aesthetic practitioner will advise you on how best to manage any discomfort. They may recommend, or prescribe you, analgesics (pain killers) before your procedure. All practitioners who have purchased the genuine Ultherapy® system have been provided with a Certificate of Authenticity (like the one shown here), which they should be able to show you in their clinic. You may see some initial lift, but the early results will take place over 2–3 months and final results around 6 months, as the growth of new collagen and elastin replaces old tissue targeted by the treatment. A single Ultherapy® treatment can give a lasting effect for over a year in some people and Dr Rekha Tailor will advise on the likely outcomes for you.